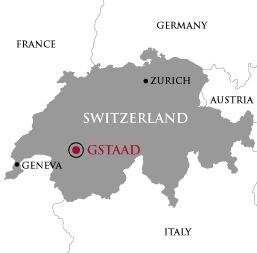 Gstaad has a population of about 3.200 and is located 1.050 meters above sea level. The town is located in the German-speaking section of the Canton of Bern in southwestern Switzerland but its inhabitants are bilingual and also fluent in French. 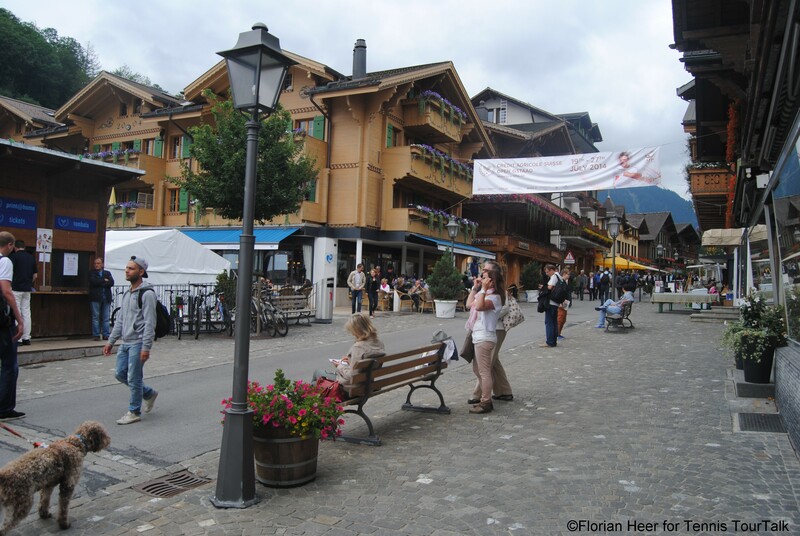 It is part of the municipality of Saanen and is known as a major ski resort and a popular destination amongst the high society and the international jet set. 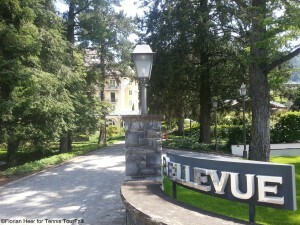 The holiday region enjoys a high level of prestige and international renown. In spite of this, it has remained truly Alpine, with its chic charm, British understatement and authentic traditions. 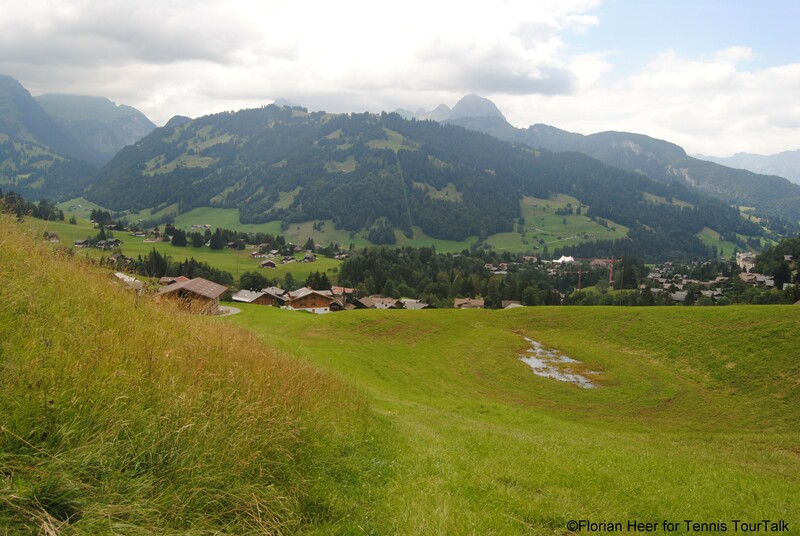 The mountainous region is long known for its walking and hiking trails in summer as well as for its ski and cross country slopes, which attracts guests year round from all over the world. 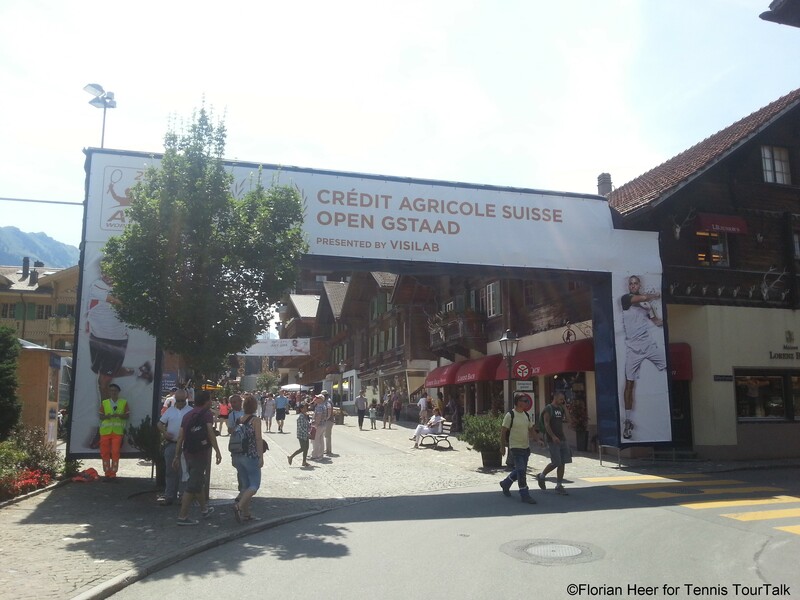 Every year in July the Swiss Open take place in Gstaad. 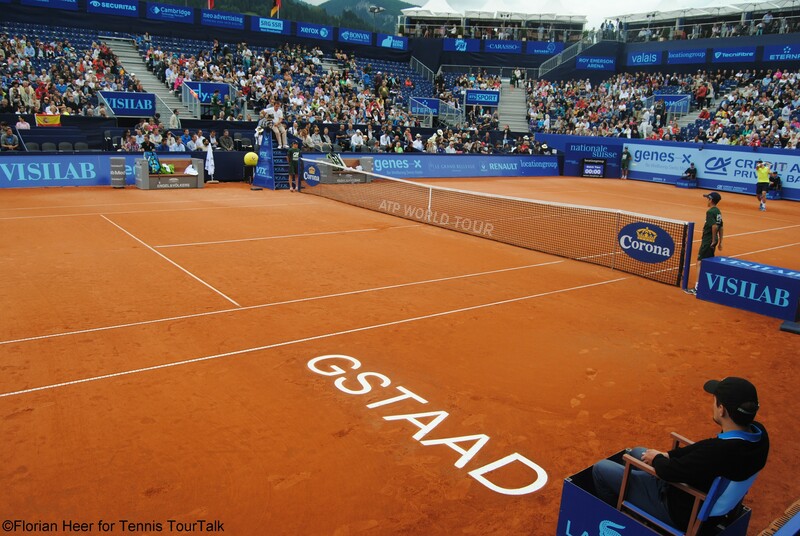 Held since 1915, the tournament is played outdoor on clay. 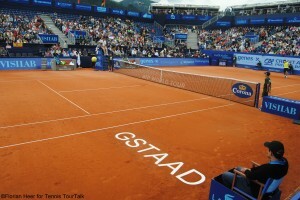 The Centre Court with a capacity of 4.500 spectators is named in honor of 12-time Grand Slam Champion Roy Emerson, who also captured the title in Gstaad in 1969. The tournament became famous the world over in 2003 when Roger Federer was presented with a cow at the event on his homecoming after his first Wimbledon title. 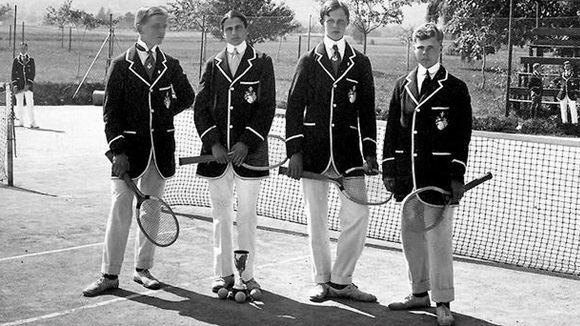 The tournament celebrated its 100th anniversary in 2015. 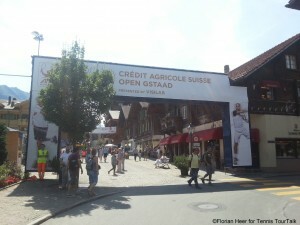 The Swiss Open take place in the centre of the town. 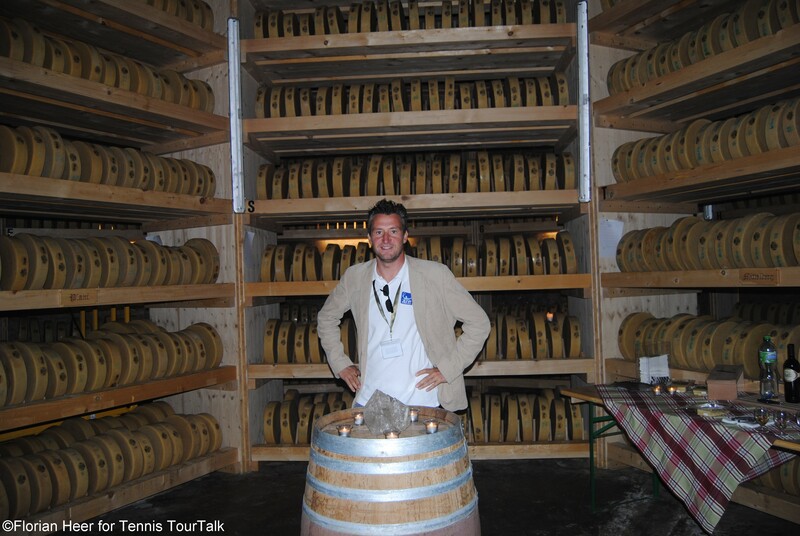 Besides the tennis and in the middle of the impressive mountainous scenery, the town awaits with another highlight – the “Cheese Cathedral”. In 2014, Argentine Juan Mónaco paid a visit to this pretty unique place following his first round match and learned more about the 3.000 cheese wheels that are stored 25 metres underground. 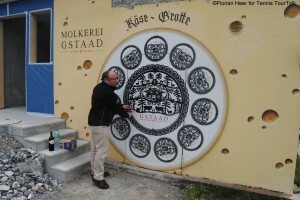 Guided tours can be arranged through the Molkerei Gstaad.